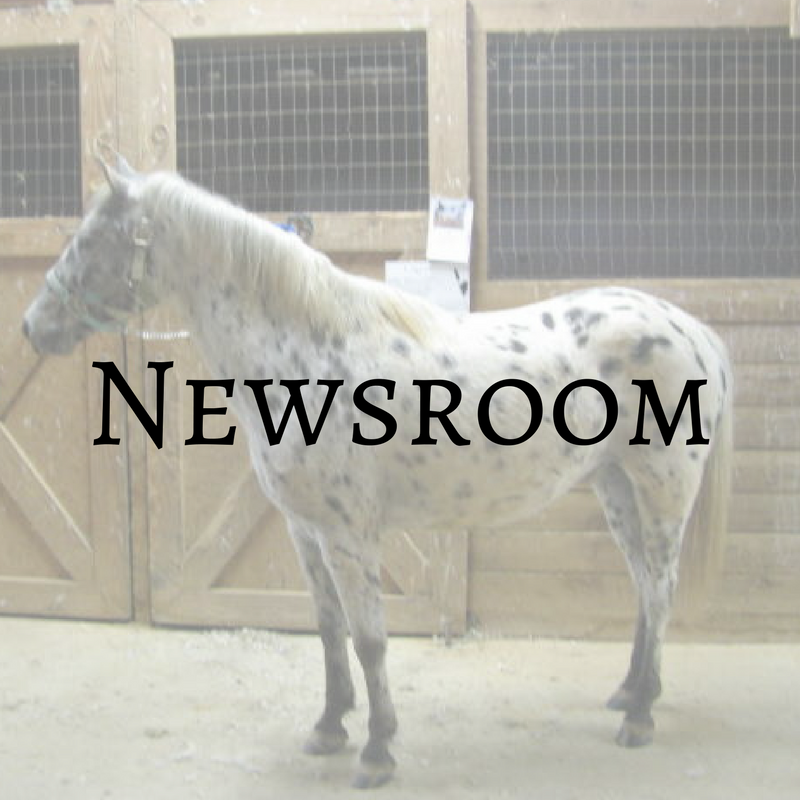  Keep up with all the news from Horse Haven of Tennessee in our Newsroom. 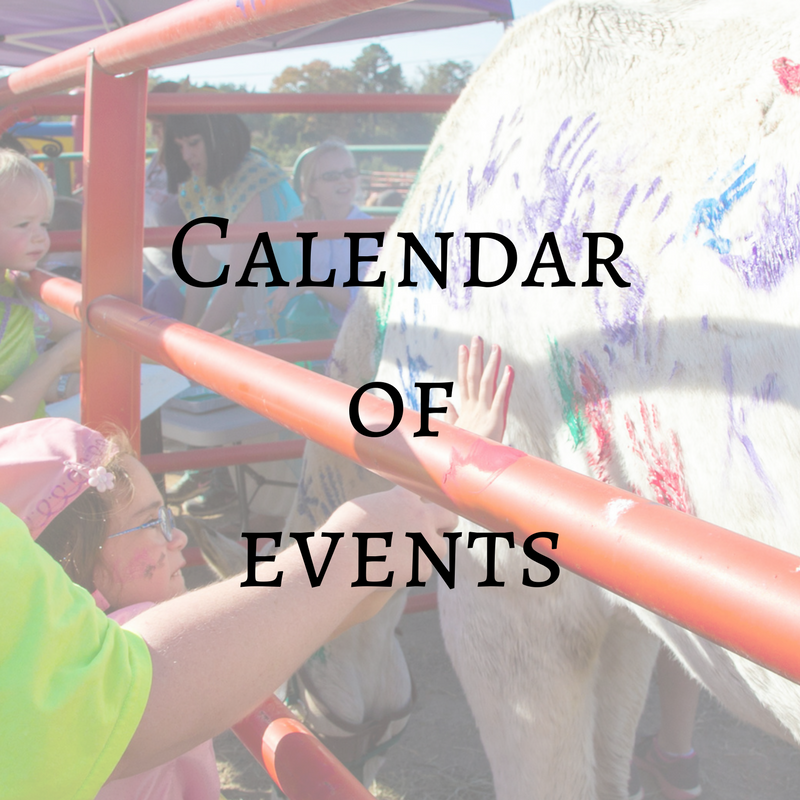 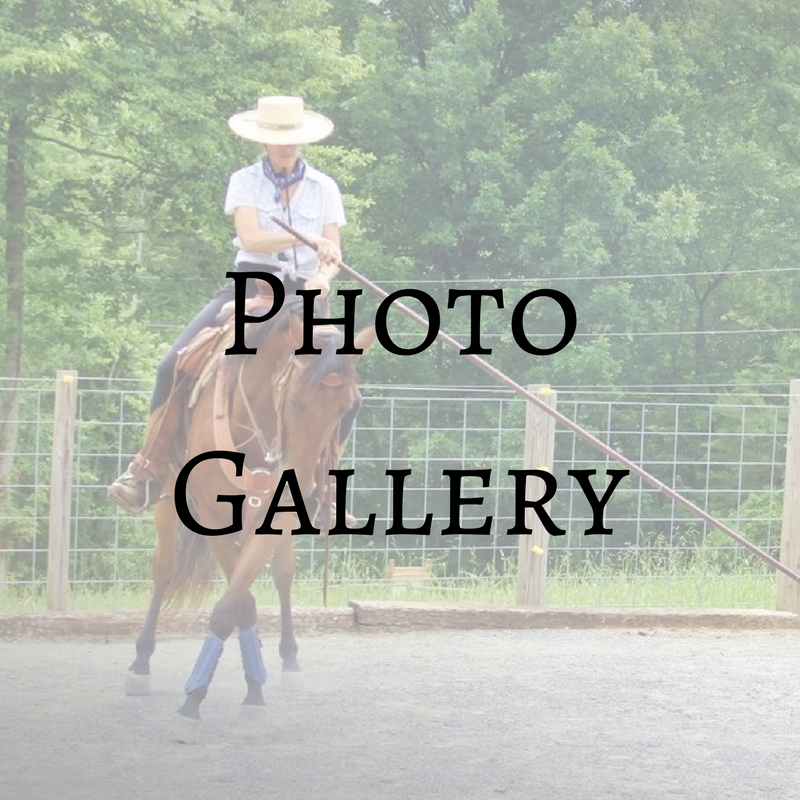 Horse Haven of Tennessee is always busy so keep up with our events on our Event Calendar. 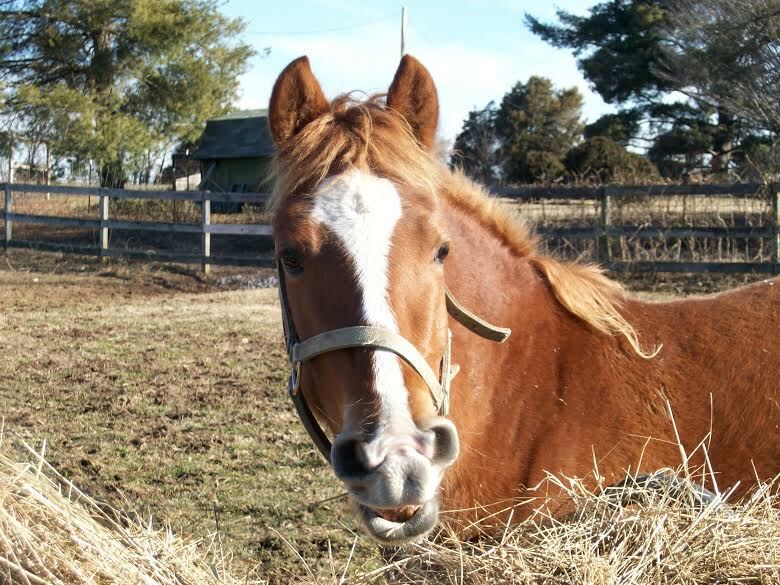 You can find out when our next volunteer orientation is planned or know when we will be holding Boo at the Barn. 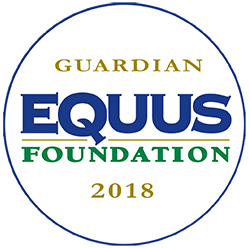 Always be the first to know about what's going on with our organization. 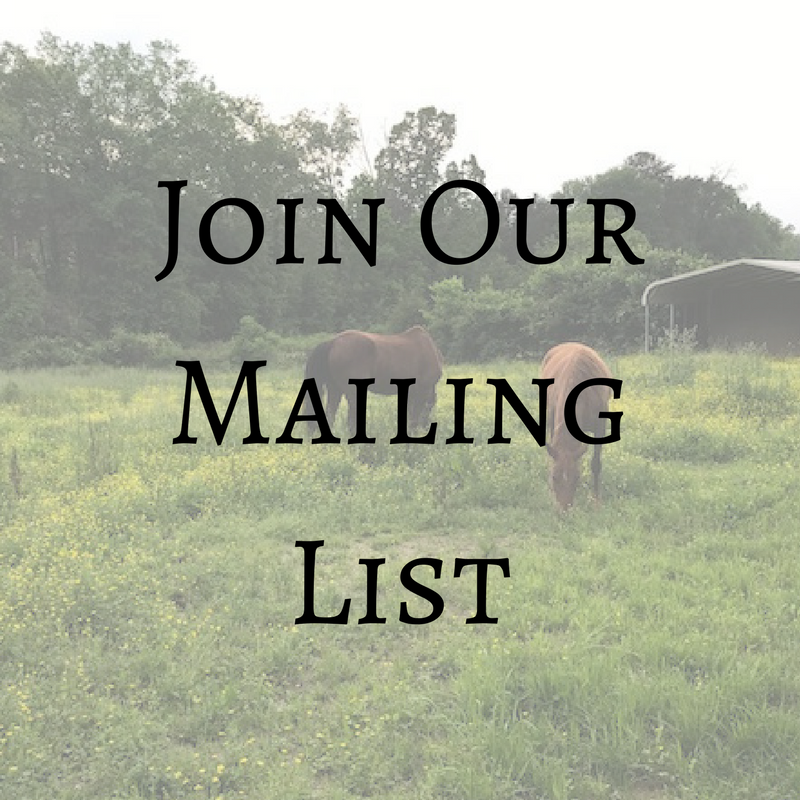 Sign up for the Horse Haven of Tennessee newsletter and join our social community. 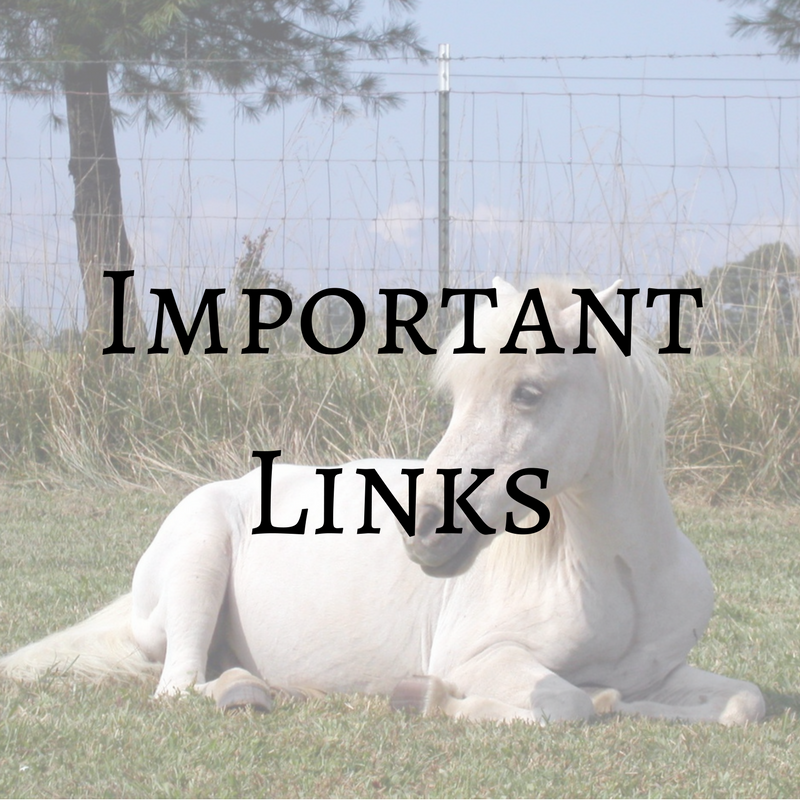 These are valuable links to pages and articles that will give you more information about our cause.